Growing Cat Grass For Your Feline - Is It Safe? 1 What Is Cat Grass? 2 Why Do Cats Eat Grass? 2.1 How Much Cat Grass Should A Cat Eat? 2.2 Is Cat Grass Safe? 2.3 Can Dogs Eat Grass Too? 4.6 How Long Does Cat Grass Last? 6.1 Q: My cat’s digging in the cat grass planter. Help? 6.2 Q: Are there any other cat-safe treats I can grow? Grass for cats? 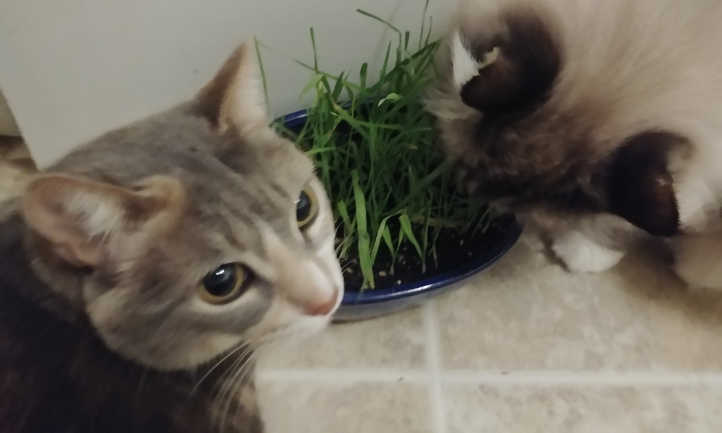 It may seem strange, but my feline companions love their cat grass. In fact, one of them will dart outside to try to eat the lawn when I don’t grow her some. And yet the grass I’m growing is completely edible. I could eat it myself if I wanted to! It’s not harmful to pets, and my dogs even seem a bit interested from time to time. Like catmint or catnip, grass is relatively harmless. At worst, the cat throws up some greenery. At best, it helps them to clean out their digestive system. It also seems to freshen their breath, a perk much appreciated when they’ve had a fishy dinner. 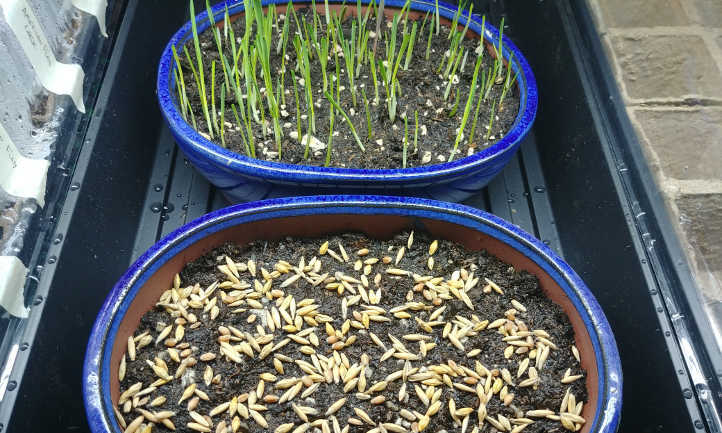 So let’s talk cat grass care, from seed starting all the way through keeping it alive. We’ll discuss the different growing mediums available for cat grass and what’s best. And of course, we’ll talk about that all-important question… why do cats like this stuff anyway? Cat grass is a catch-all term for any number of edible grasses which cats seem to enjoy. In most stores, you can find a packet of seeds which says “cat grass”. But what exactly is it? Most of the time, it’s a blend of seeds. You can also opt to buy a single seed type and grow it if you’d prefer. Here’s a list of some of the different seeds common in a cat grass mix. Wheatgrass. Just like humans, cats appreciate a little wheatgrass now and again. This is one of the most popular seed choices for cat grass. If you’re already growing wheatgrass for yourself, starting an extra tray for your cat to snack on is easy! Oat Grass. 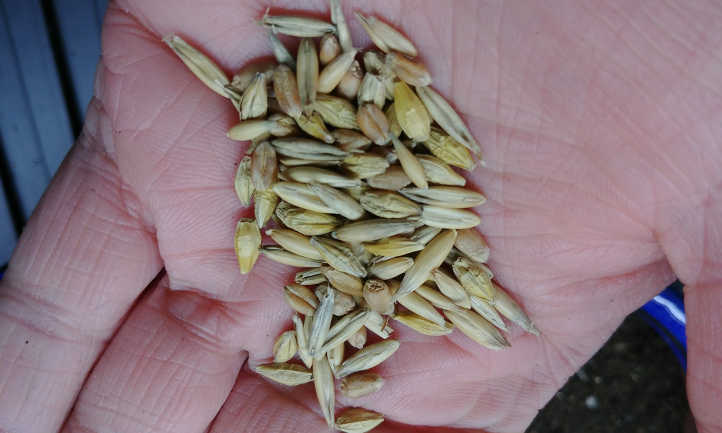 Oat grass is high in fiber and slightly sweet to the taste. In fact, a lot of people prefer it to wheatgrass! Your cat will also approve of this choice. Barley Grass. Often forgotten, this cereal grain begins life as a nice grass. It’s mineral-dense, and easily blends into a cat grass mix. Ryegrass. Annual ryegrass is a common forage grain for livestock, and felines also like it. If you’ve caught your cat nibbling on your lawn, chances are that they found some ryegrass in your turf blend. It’s slightly smaller-bladed than other cat grass types. Flax. While this isn’t in all cat grass blends, flax can be a good addition to a cat grass blend. It produces a grass-like stalk initially, but has shorter leaves than the other grass types. As it matures, the stem becomes thicker and more leaves emerge. This one should be used in limited quantities, and pulled when it’s over 5″ in length. I often use mixes of the top three, and occasionally work a little ryegrass into it as well. Any combination of the above, from one type to all five, can be referred to as “cat grass”. 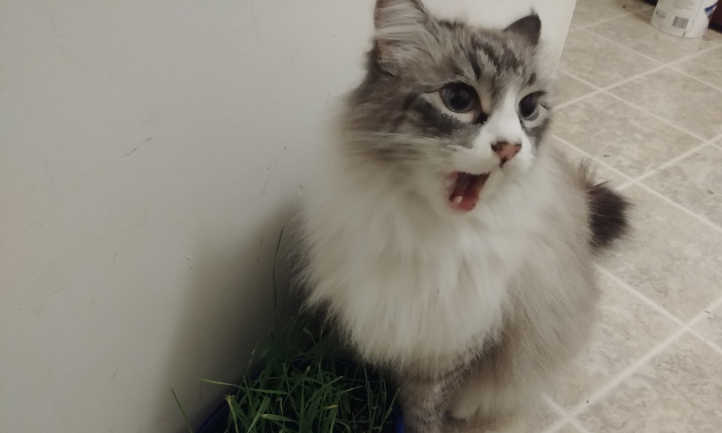 Scientists are still on the fence about all the reasons cats eat grass. The general consensus is that it has to do with gastrointestinal distress. Cats build up hairballs when they groom, and grass can help them eject those. But there are other theories about why they do it. Grass is fiber-rich, and can help settle the cat’s stomach. Some cats seem to love the taste. Grass may also be a source of needed trace nutrients. Indoor cats may just be sampling the outside world. And maybe your cat’s trying to decide if that green stuff is actually food. Whatever the reason, there’s one thing that researchers tend to agree on. This is perfectly normal, and is a longstanding behavioral instinct. And it’s a great addition to a pet-friendly garden. How Much Cat Grass Should A Cat Eat? Obviously, it should never be a cat’s only food source – cats are carnivores, after all! As every cat’s different in how they respond to cat grass, you should start with a testing period. If the cat ignores the grass, it’s possible they don’t need or want it right then. Some will start feasting on it immediately, and that’s fine, too. Limit your cat to a smail amount of grass at first to see how they handle it. If it doesn’t seem to be a problem, feel free to let them have a little more if you want. With my pair of indoor cats, there’s an established system. One will start to show the desire to go outside. That shows me it’s time to break out the grass. The other one seldom has an interest unless he’s shedding. So when he starts to drop his winter coat, I know to have the grass at hand. As with anything else you offer to your cat, take it slowly. 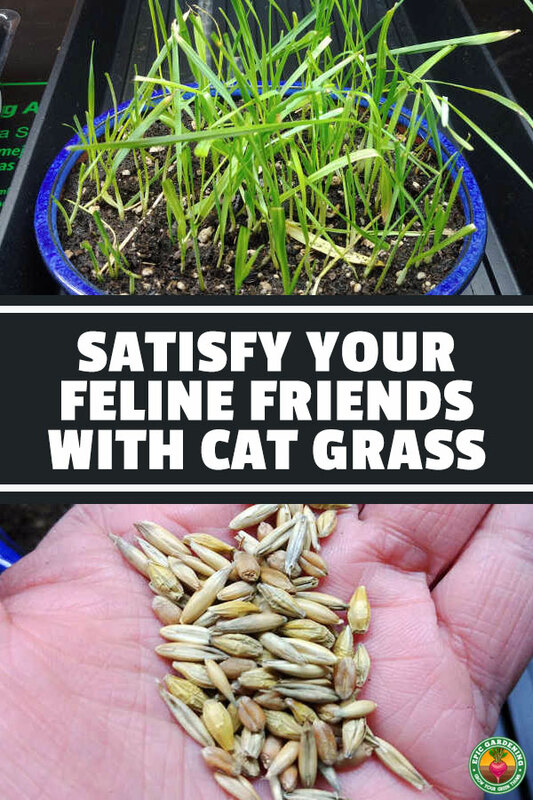 The most I’ll provide my cats is two to three cat grass sessions a week. If they seem to want it constantly, it may be a sign of a bigger problem and it’s time to go to the vet. But how much cat grass should a cat eat? That really depends on the cat and how they respond to it. Generally speaking, cat grass is safe in small doses. And it’s a whole lot safer than simply letting your cat snack on grass outside. Most lawns are likely coated in fertilizer, some of which may not be safe for your cat. Weed-killers and pesticides may also be present. These things aren’t good for your cat to eat. 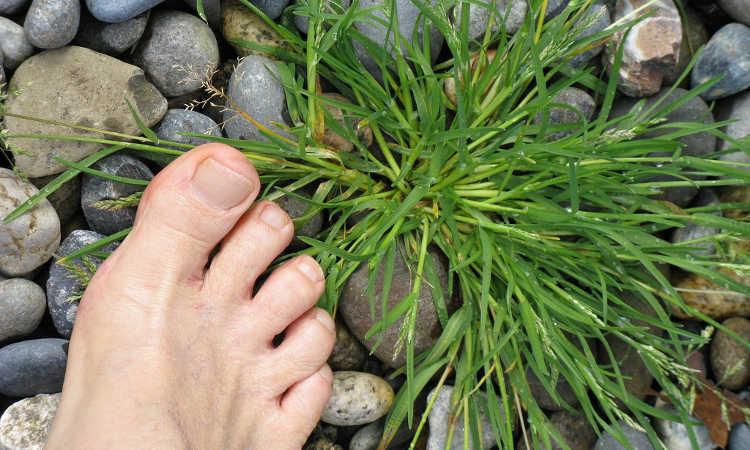 By growing your own grass, you have full control of how it’s cared for. 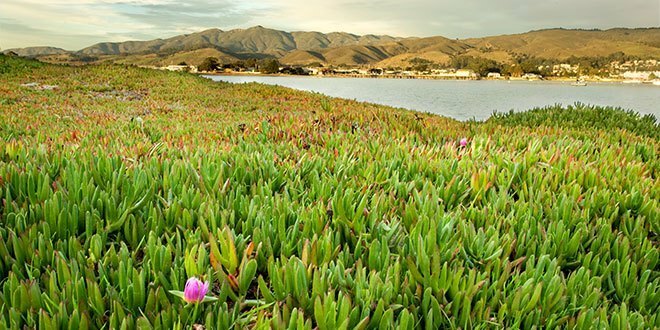 There’s no worry about pesticides or herbicides, chemical fertilizers, or anything else. If your cat’s attracted to chewing grass already, growing your own will ensure it’s as safe as you can get. And, if your cat has sensitivities to particular types of grass, you can make your own seed blend. It’s easily modified to your cat’s needs. Can Dogs Eat Grass Too? What if Fido takes a liking to snacking on the lawn? If you catch your dog chewing on a blade of grass, don’t be concerned. Much like cats, dogs may use grass as a natural remedy for stomach issues. As a prime example, my dog started chewing on grass in my yard. She threw up a couple times, and one of those times, a piece of a toy came out. She then stopped eating the grass. That toy must’ve given her a stomach ache! Since our animals can’t tell us what’s wrong, they turn to their instincts. And just like with cats, dogs also chew grass. It’s safer to provide clean, fresh grass for them than to let them nibble at the local park. There’s a lot of different ways to grow cat grass! One can use the traditional method with soil. If you’d prefer not to have a soil blend in the house, you can go with a soilless mix. You can even grow seeds in water! With all these methods, it helps to pre-soak your seeds for about a half hour in lukewarm water before you begin. This rehydrates the seed and lets it know it’s time to grow. Begin by selecting your soil. I like to use a good seed-starting blend, but you can also use a standard potting mix. It’s good to have one that’s fertile and has an organic fertilizer worked through it already. This ensures the seeds have plenty of food to grow. Once you’ve picked your soil, you’ll need a container. I’ll go into those a bit further on. Fill your container to about a quarter inch below where you want it to be when the grass is growing. Spread your seeds evenly out across the soil. I like to seed fairly heavily, but you can be sparing if you only need a little grass. Add 1/4″ more soil to just barely cover your seeds and water them in well. Place them in a location where the soil temperature will be between 60-80 degrees. Ensure there’ll be lots of light for them, too! Soil-free media like coconut coir are an option as well. If I’m going that route, I like to blend my own. A mix of two parts coconut coir, one part horticultural perlite, and a half part vermicast is great. This provides a little plant food, good moisture retention, and good drainage. Some prefer to use a soil-free medium like this as it’s less messy to clean up. When my cats chew on the grass, they occasionally pull a blade out by the roots, dirt and all. Using soilless medium prevents little clods of soil from spreading on furry paws. Starting your seeds in soil-free mixes is nearly identical to starting them in soil. Fill your pot to about 1/4″ below where you want it to be. Add pre-soaked seeds, then the last 1/4″ of your medium. Water it in well. It does help if you’ve pre-moistened your medium, especially if it’s coir. I find that using warm to hot water speeds the absorption of moisture into the fibers. Let the coir cool before planting, though! You don’t even technically need soil at all for cat grass! You can grow it in water alone. And if you have leftover hydroponic growing media, you can use a little of that for this project. For this method, be sure that your container does not have any drainage holes. Fill the lower part of the container with a heavy hydroponic media. I recommend either expanded clay pellets or grow stones. 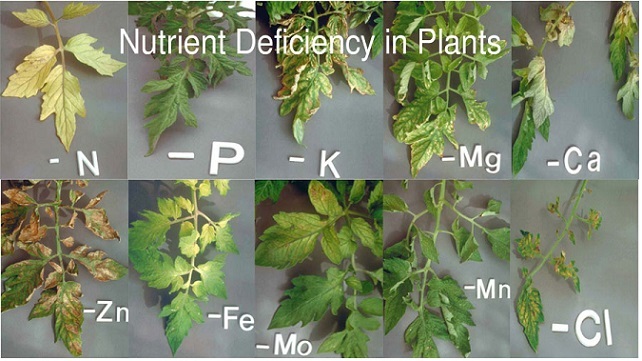 You can use lightweight medium like perlite, but you’ll need to monitor closely. The water level will need to be at the same fill level as the perlite so you don’t have floating perlite. Place a piece of coffee filter overtop your media. This will act as a wick for moisture, but also as the “top of the soil” for grass roots. Then spread your pre-soaked seeds on top of the coffee filter. If you don’t have a coffee filter, you can use a paper towel. As the seeds sprout, their roots will penetrate the coffee filter and work down into the media. All you need to do is ensure that the roots can find water! Choosing a container for your cat grass can be an interesting challenge. You want a container that allows your cat full access to the grass, but that’s heavy enough it can’t be tipped over. For both soil-based and soilless mixes, you need drainage, too. For soil or soil-free methods, I like to use bonsai pots. These are shallow containers, often made of glazed terracotta or ceramic. There’s some good weight to them, and you can usually find a matching saucer to catch runoff. To prevent your mix from escaping from the bottom, cover the drainage holes. I’ve used anything from a scrap of T-shirt to bits of landscaping fabric for this purpose. All you want to do is prevent your media from getting out. If growing in water only, anything that holds water will suffice. But as these can make a real mess if knocked over, it’s best to use something with some weight. 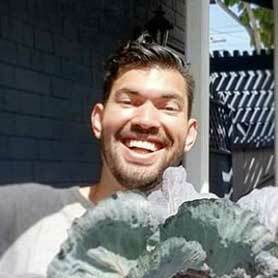 If you’re using a heavy growing medium, even an old coffee cup can work! Be sure your container isn’t too tall. If it’s tall, your cat might stand up on its hind legs to access the grass, and it’s at risk of tipping over. Once you’ve started your seeds, you’re past the most difficult part of growing grass for your cats. But how do you keep this stuff going? Let’s talk about that. Like any grass, cat grass requires light to grow. But it may take less than you’d think to get a healthy crop for your kitty. Indoor growers can use a grow light or a bright, sunny window to grow their grass in. As long as the blades are bright green, your grass is in great shape. If they start to yellow, you may need more light. Outdoors, cat grass thrives in a full-sun environment, but can also accept part shade. A fully-shaded environment isn’t recommended. As long as it has ample water, your grass can take the heat. But colder temperatures can be more difficult. If you’re nearing frost or freeze temperatures, bring it indoors. It won’t do well at temperatures below 35. 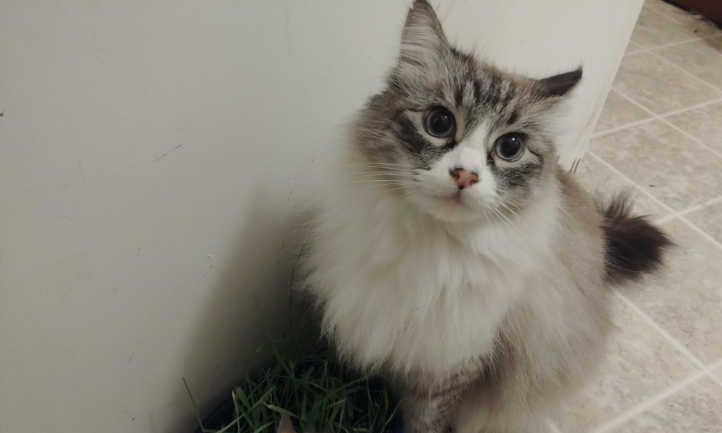 In the winter months, I grow my cat grass in my garage. I have a grow light, and I put a seedling heating mat beneath the pot. The soil temperature stays a balmy 70 degrees. Even if it dips into the 20’s or 30’s outside, the garage provides enough shelter from the cold. 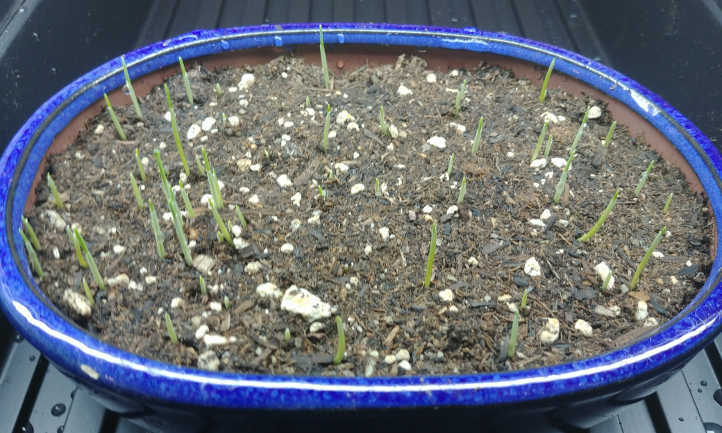 Young cat grass just coming up. Keep the soil moist so it sprouts. It takes 2-4 days for it to start to appear. The most important thing you can provide to your cat grass, other than light, is water. It just won’t grow without it. Soil or soilless mixes should remain consistently moist. You don’t need them to be muddy or soggy, but you do want them to hold a reasonable amount of water. Water-growing containers need enough water to wick to the grass above. If you’re using expanded clay pellets, they will help draw the moisture to the filter seed base. Media that doesn’t wick the water upwards needs more water. In those cases, your coffee filter should make contact with the water somehow. Humidity isn’t really a problem for cat grass 99.9% of the time. If it’s extremely humid and very hot, the grass may droop a bit. Otherwise, you shouldn’t see any humidity-related problems. I described the media types earlier, but let me refresh your memory! Soil-based media: Any good potting mix will work just fine. If your normal garden soil is in good shape, that’ll work too. Anything which holds moisture well and isn’t hard as a rock should suffice. Soilless media: I use 2pt coconut coir, 1pt horticultural perlite, and 1/2pt worm castings. You can use virtually anything that’ll hold moisture here, too. I’ve seen cat grass grow happily on nothing more than shredded tree bark. Water as a media: Use grow stones or expanded clay pellets as a filler, then add water. Using fertilizer for cat grass is really a case of personal preference. If you opt to use it, you don’t need much, and you want it to be all-nitrogen. But you can skip it just as easily. I use worm castings because they provide a tiny boost to the early growth of my grass. After the seeds have sprouted, I don’t fertilize at all. It just doesn’t need it. As your cat grass grows, it’ll get unruly. Your cat may be your best lawnmower, but if it starts to look a bit scraggly, you can trim it too. 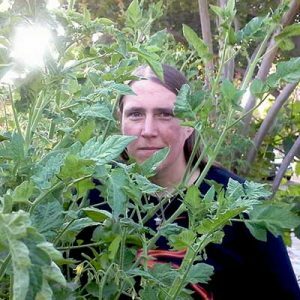 I like to trim mine back to about 3″ above the soil level. This enables the blades to stand straight up and not flop over. But my cats tend to handle most of the trimming for me! Toss your trimmings into your worm bin or compost tumbler. They’re almost pure nitrogen, and will break down quick. How Long Does Cat Grass Last? It’s hard to give an estimate of how long your cat grass will last, because that depends on a few variables. Your cat’s consumption level has a large impact. How thickly or thinly you seeded it makes a difference, too. And the growing method also changes the timing. Remember, the seeds used for cat grass are common cereal grains like wheat or oats. In normal use, they’d grow to be much larger. But tightly seeded in a small space, they don’t have the room to grow. They start competing with each other and slowly die out over time. Because of this, I like to start a new batch of cat grass about every two to three weeks. 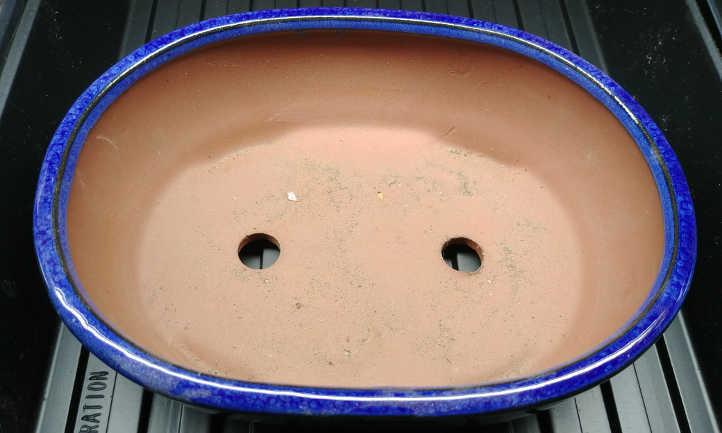 I’ve got two identical bonsai pots that I use for the purpose. As the cats munch on one batch, I can start a new batch for them. 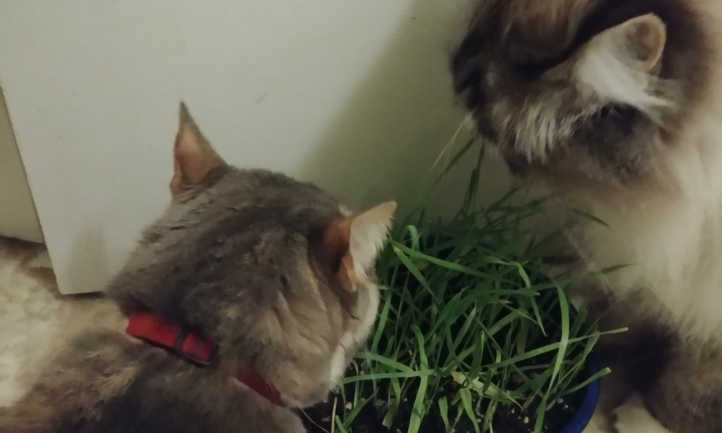 My cats seem to like their cat grass the most when it’s 3-4″ in length. Much taller, and you end up with a cat making faces as it tries to chew a blade that’s way too long! If your cat grass has been fertilized, it may survive as long as a month or two. But mine are a bit spoiled and like it better when it’s young. 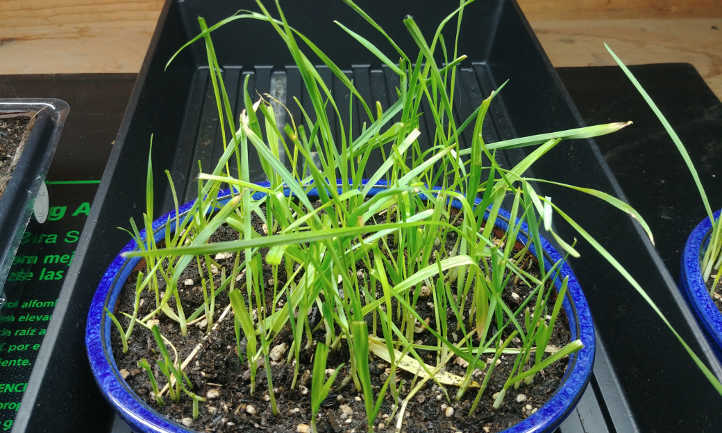 As you retire a batch of cat grass, you can compost it. If you’re growing in soil or soilless media, just cut it off at the soil level and start a new batch of seeds. The roots will decompose and provide nutrition for your next batch. For a batch grown in water, remove the entire filter. That’ll remove the roots and grass all at once. Toss it in the compost pile! The filter can be composted too. Okay, let’s talk seeds, containers, and media a bit here. You will often find little packets of cat grass seed at the nursery. These only have a few grams of seed in them, and it just won’t last for very long. Online, there’s a few other choices. You can buy single types of seed, or you can buy proprietary mixes. You can also get grass kits. I don’t recommend the grass kits very often. It’s hard to tell what the soil quality is. If you like the look of a particular kit, you can always get it for the container and replace the soil itself. I prefer to use my own containers. Wheat grass seeds are common because we also consume wheatgrass. The hard red wheat seeds available from Todd’s seeds are perfect for your cat. Oats are my cats’ favorite, and Magic Grow sells them by the pound. If you’re starting a fresh batch every two weeks, the bigger quantity is a great value. But what if you want to opt for a blend? There’s a couple online that I’ll happily recommend. Crafted-Brand offers a four-seed mix with oats, wheat, rye, and barley. If you’d like to try a little flax with that, The Cat Ladies offer a 100% organic, GMO-free five seed blend. I mentioned earlier that I love using bonsai pots for growing my catgrass. There’s lots of sizes and shapes available out there. The set of four miniature glazed pots from Kilofly is a great value, and they come with drainage screens. Pop the screen in, put in your media, and plant! These are very small (roughly 3″ diameter), so you can limit your cat’s intake. Want something larger that’s less likely to get knocked over? I use Umekichi Bonsai Japan’s ceramic oval shape. Those are almost impossible to get knocked over, and provide enough grass for both my cats at once. Of course, if you’re growing in water, you can use any watertight container. But you’ll still need media. I recommend the hydroton clay pellets from CZ Garden Supply if your pot is opaque. Want something that can look like pebbles in a clear pebble jar? Go for Growstone’s hydro stones, which are chunkier. Q: My cat’s digging in the cat grass planter. Help? Sigh, tell Fluffy he’s a very silly cat, and clean up the mess. Maybe give him a catnip mouse too, because he’s a good kitty. Q: Are there any other cat-safe treats I can grow? A: Yes! For some reason, cats love the scent of fresh valerian root or leaf (Valeriana officinalis) and go nuts for it. It’s safe for them. Of course, there’s the old standard of nepeta plants. There’s many forms of catmint (Nepeta spp. ), but catnip (Nepeta cataria) is probably the best known. You can pick and choose between a variety of catmint species, including catnip! Cat thyme (Teucrium marum) isn’t a true thyme, but it looks similar. Some cats actually prefer it to catmints and catnips. Spider plant (Chlorophytum comosum) is another one. Often grown as a houseplant, it doubles as a kitty snack. A couple others are silver vine (Actinidia polygama) and honeysuckle (Lonicera spp.). 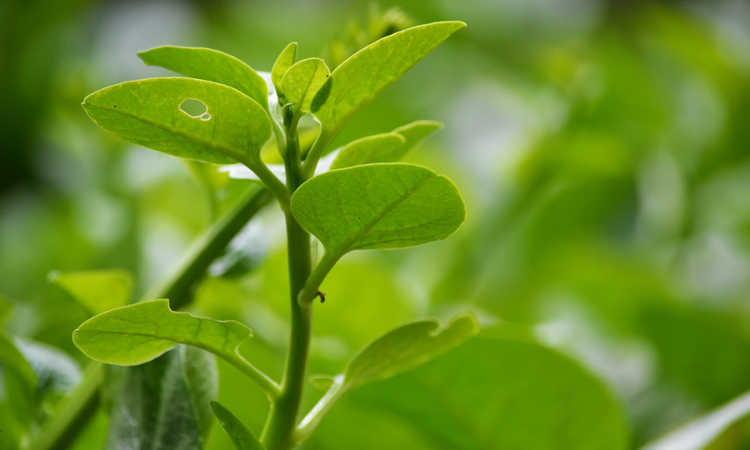 The stems of silver vine are sometimes dried and powdered into a catnip substitute. And honeysuckle leaves are a nice occasional treat. It should be pretty obvious by now that my pair of feline overlords have me firmly under their control. Thankfully, cat grass is super-easy to grow! You’ll have a crop in no time, no matter which method you choose. What’s your furry friend’s favorite type? Share your experiences in the comments! What Kind of Worms Should I Compost With?